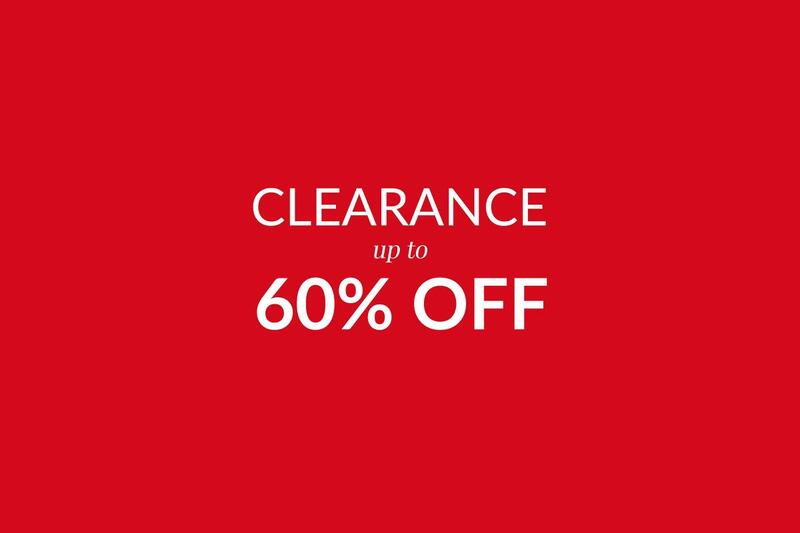 Sign up to receive a coupon for up to $50 OFF your next order. Minimum purchase of $150. The right product for any budget and decor. It was a very comfortable and informative experience shopping at Blinds to Go. The staff were very friendly and were available upon entering the store. I would recommend anyone looking for window coverings to go to "Blinds to Go" Thank you. The order process online was very easy. The order shipped to the store very quickly. The blinds are perfect. These salespeople were very good at answering my questions and checking that I took the right measurements for the blinds that I ordered. I appreciated their assistance. I did not use the installation service. Thank you. Very fast processing for blinds we ordered and service was great. The sales rep was very friendly and explained things to us clearly and also did her best to make sure she understood what we wanted exactly. We had absolutely terrific service from your staff. They have been so helpful with suggestions and good advice. 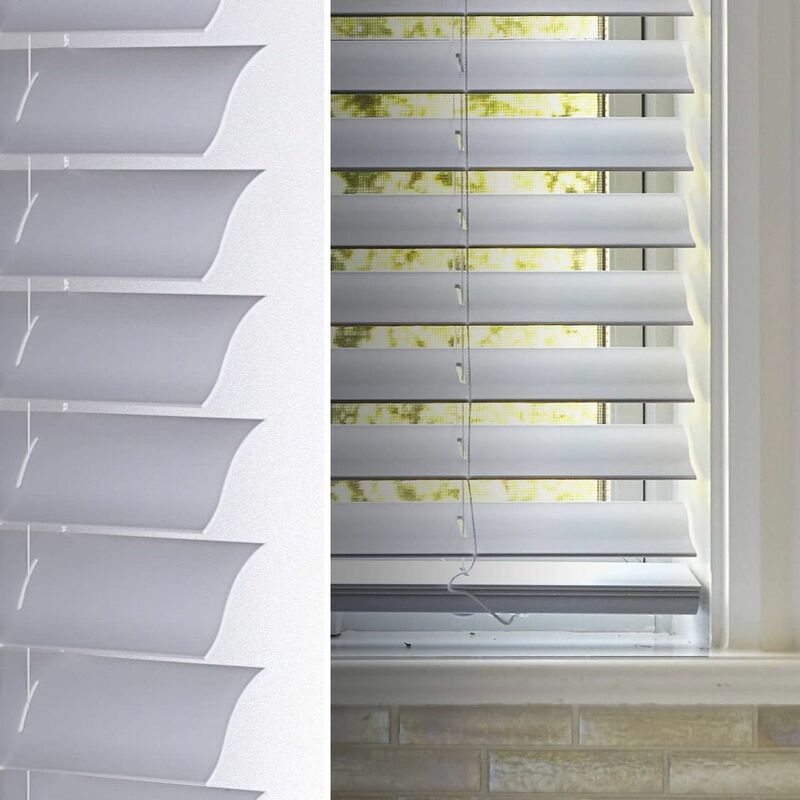 Fast, easy - overall excellent service online and in-store pickup and the wood blinds look terrific. Everything just went so smoothly. 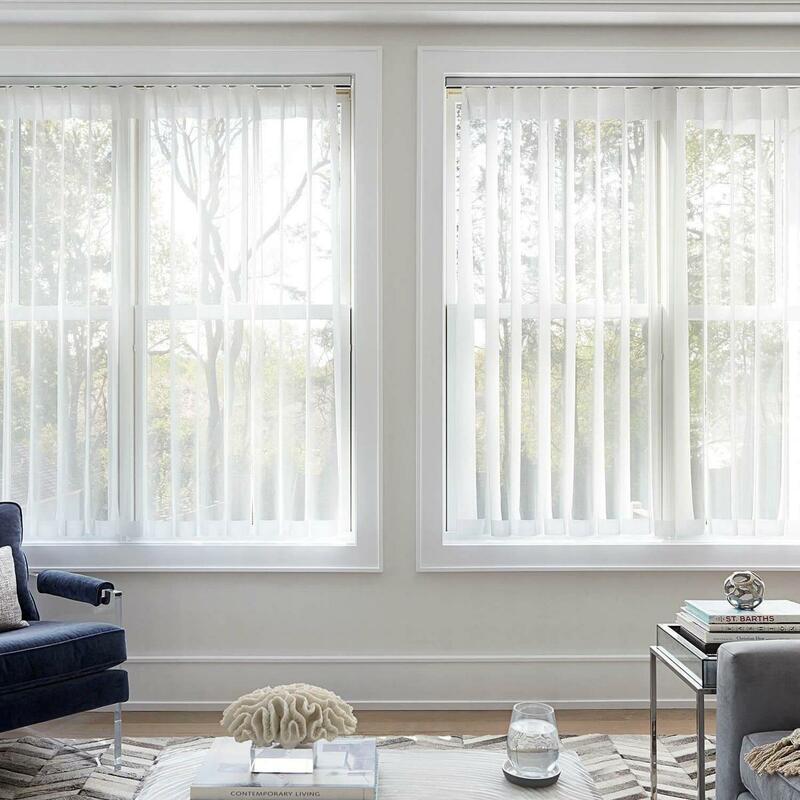 Now I have window treatments that look sleek and tailored; plus they work so well to cut down the sunlight (our condo faces west). I will definitely be a returning customer when we are more settled, may want a change. Very helpful staff and speedy service!! I ordered, had measurements taken, and blinds installed all in less than a week. Excellent experience. We had blinds purchased 10 years ago and did again this year for our new home. Highly recommend. 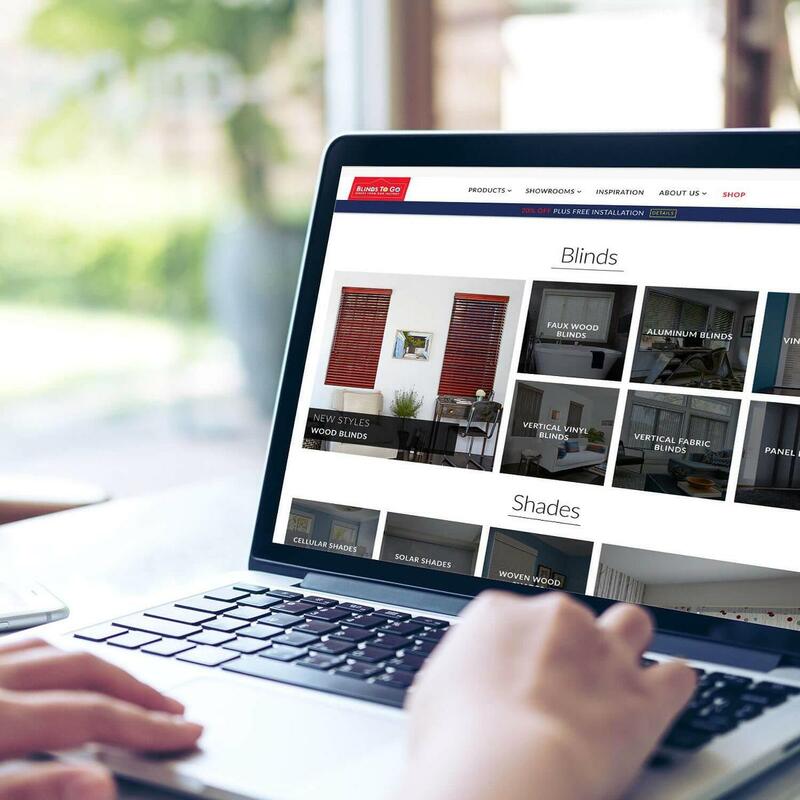 For over sixty years, Blinds To Go has dedicated themselves to providing the finest quality blinds and shades at the lowest, factory-direct prices – delivered fast and custom made to our customers' specifications. Since we manufacture everything we sell, our customers are always guaranteed the best quality, service and selection. 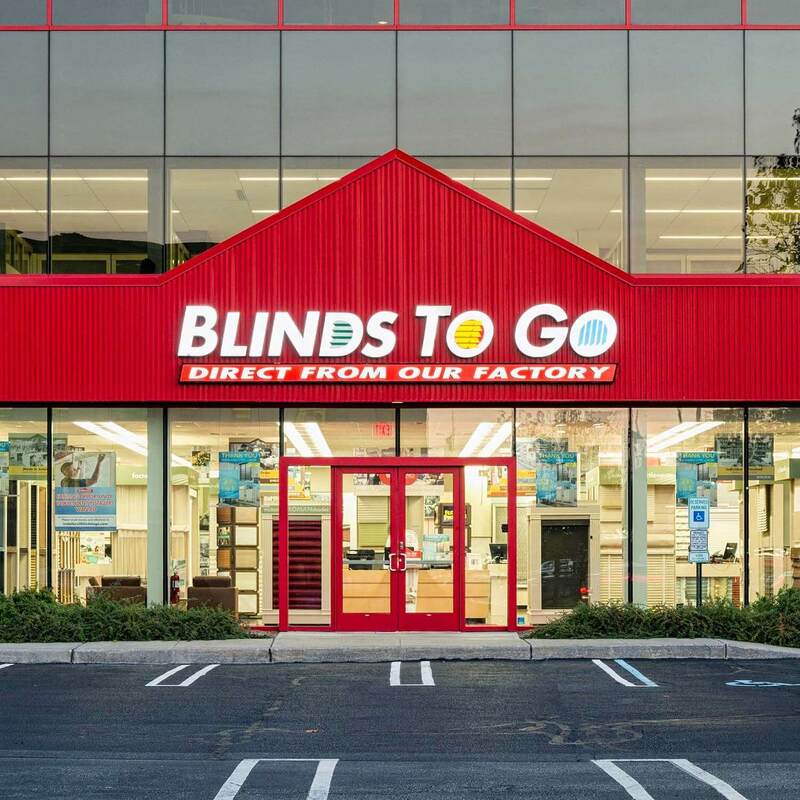 At Blinds To Go, every blind and shade is produced in either our Lakewood, NJ or Montreal, QC plant. 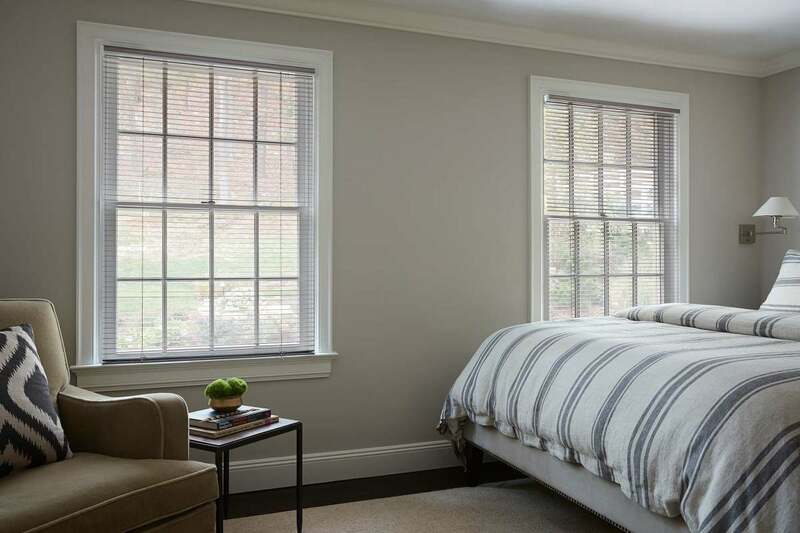 So not only do we manufacture our own blinds and shades, we do it here in North America.